1. 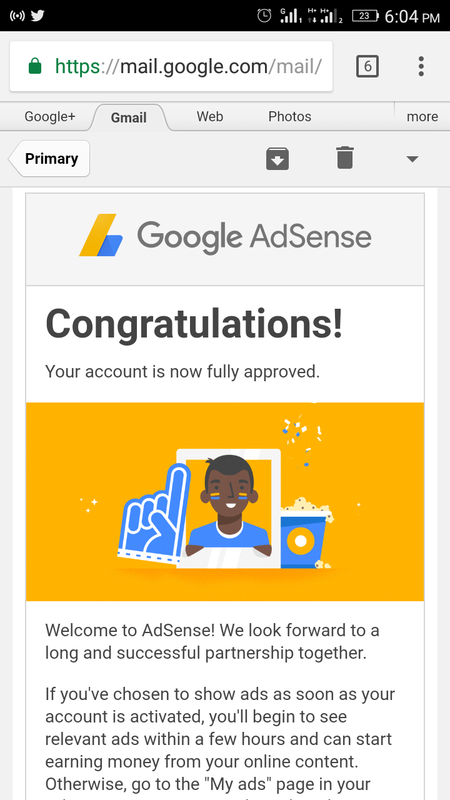 Paste the AdSense code correctly: This is the number one step to getting approved. Note your site will never be reviewed and approved if the AdSense code is not placed correctly immediately below the <head> of your blog's html. You have to place the code correctly. 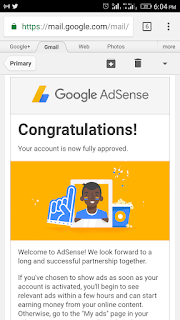 I do advice bloggers never to use phone to apply for AdSense or edit code. Risky. 2. Write more quality post: After tendering your application, this is the time you have to write more quality posts. Some bloggers will post nothing after applying, they only sit and wait for approval which is just an illusion when quality posts are not written. So you MUST write quality posts. 3. Organic traffic: You must by all means look for views(traffic) for your blog after applying for AdSense. 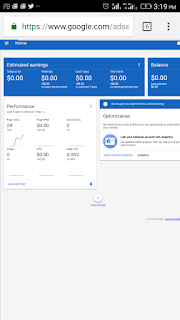 Google will never approve a site with just 50views on a post. You have to get good organic traffic to get approved. When I'm chanced I'll be teaching you how to get organic traffic. 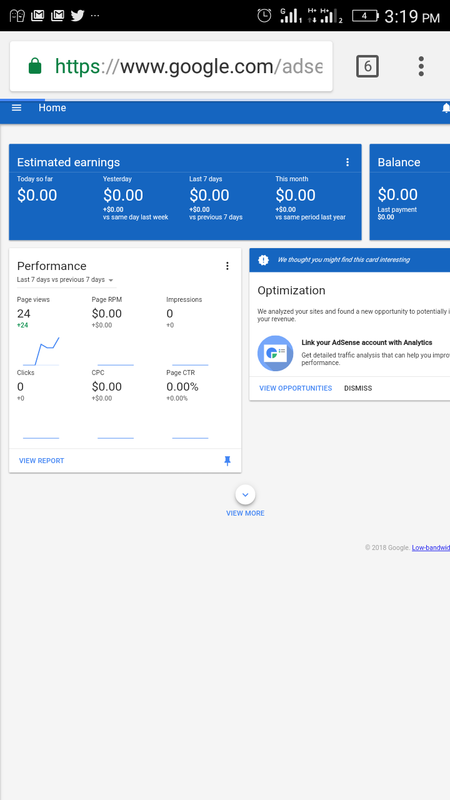 NB: don't you ever use robot views for Google, if the AdSense team gets you, your site might be terminated from AdSense services. 4. Stop copying post: This is called copy right violations when one copies from someone else's blog to yours. A blogger that copies is prone to getting disproved. Linda ikeji has had this same problem before. 5. Avoid grammatical blunders: Google can't place ads on blogs with " I were there to weakness the ocassion". This are grammatical blunders the AdSense team will not tolerate when reviewing your site. There are many more prerequisite to getting approved but if you obey the aforementioned rules, you will get approved without stress and start to earn. Try this steps and share your testimonies. Ask us for help if you find anything difficult. nice post Emma, please can you send me your number to my mail debbesmart65@gmail.com please I have some questions to ask you.